This facility houses the Mabee Health and Fitness Complex and the Marvin Altman Fitness Center. The natatorium includes a barrel-vaulted skylight and a linear aluminum ceiling over the 25-yard indoor pool. 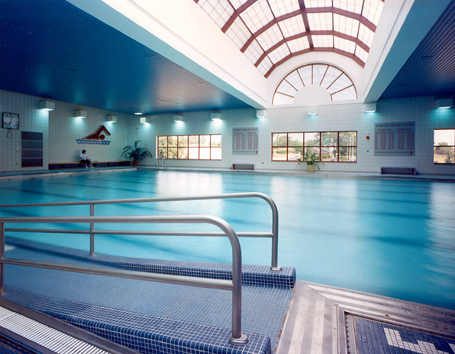 This facility received the Facility of Merit Award in Architectural Showcase Magazine in 1989.